PDF Reader - PDF Viewer, PDF Files For Android is related to Android apps, Books, Business. Installation requirements: A minimum of 37M of free memory space and Android 5.0 or higher. 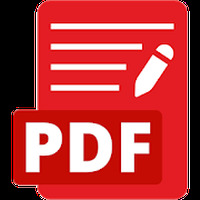 Do you like PDF Reader - PDF Viewer, PDF Files For Android?